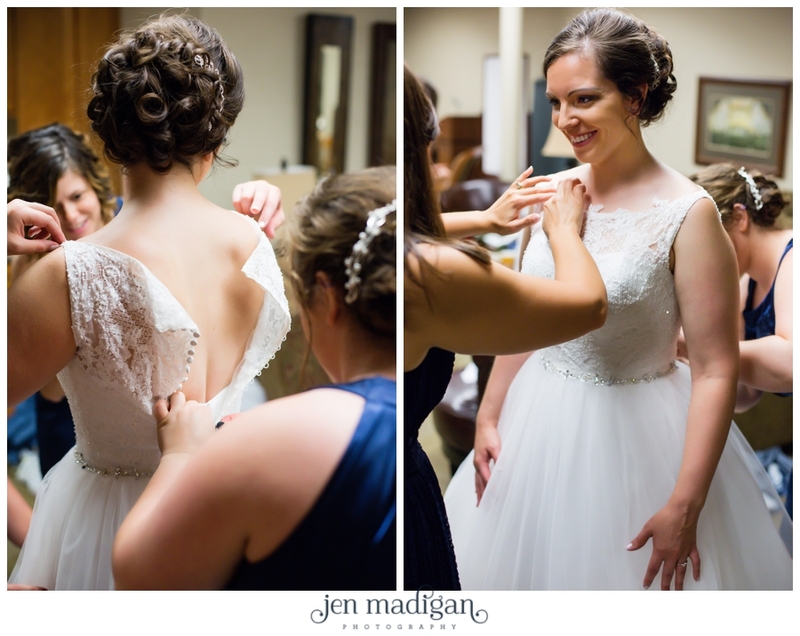 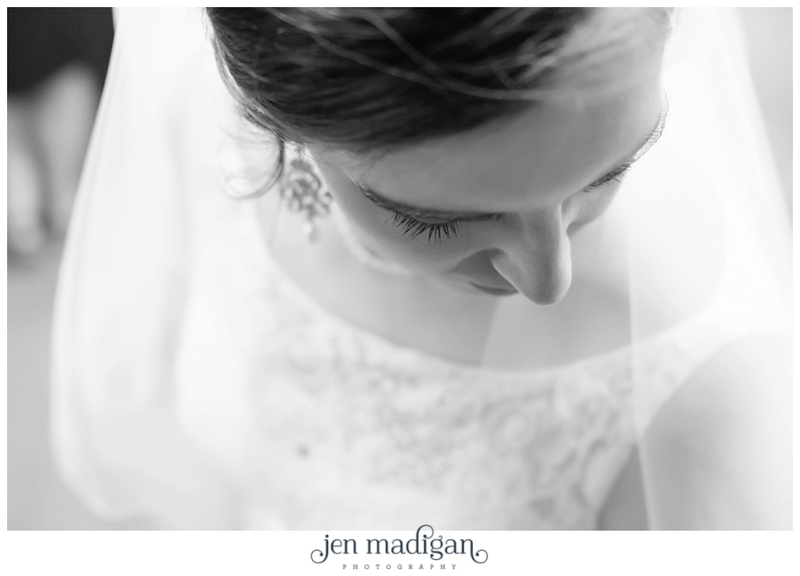 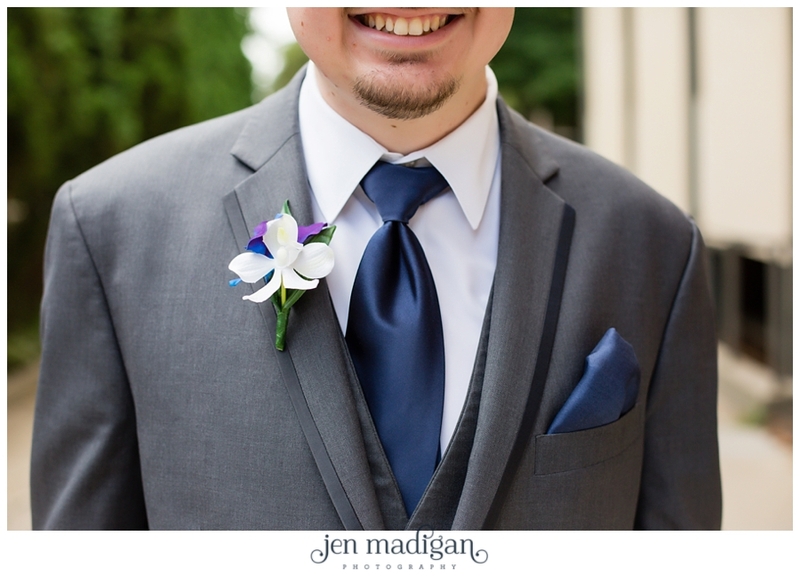 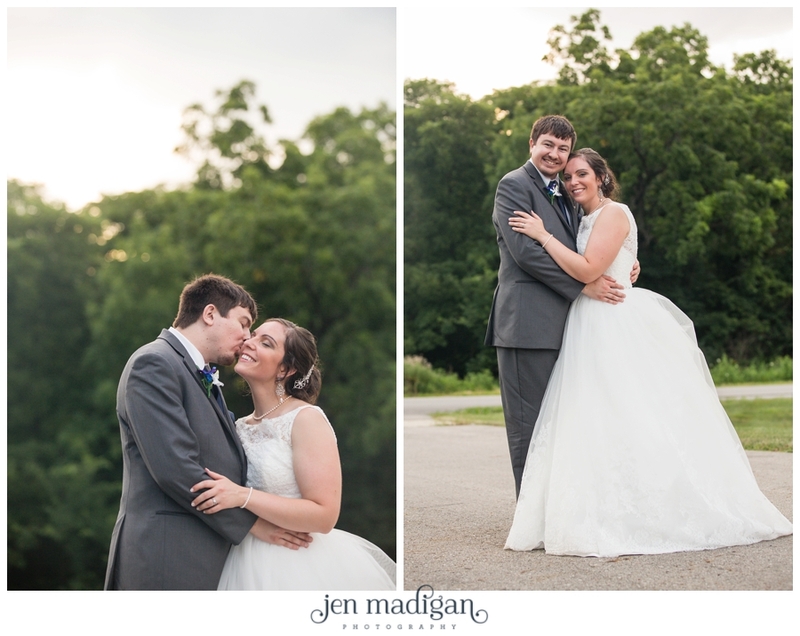 I just adore Meredith and Andrew - I know I say that about every client but it's true. 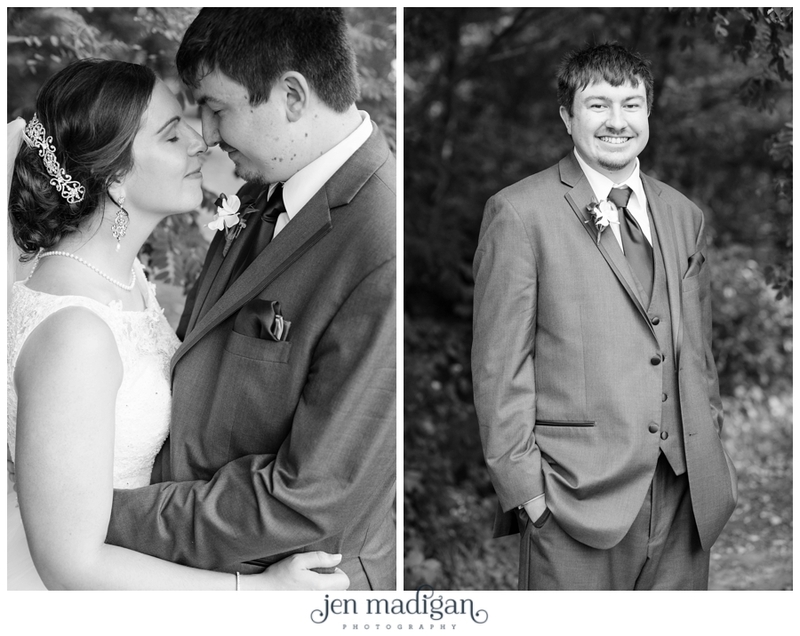 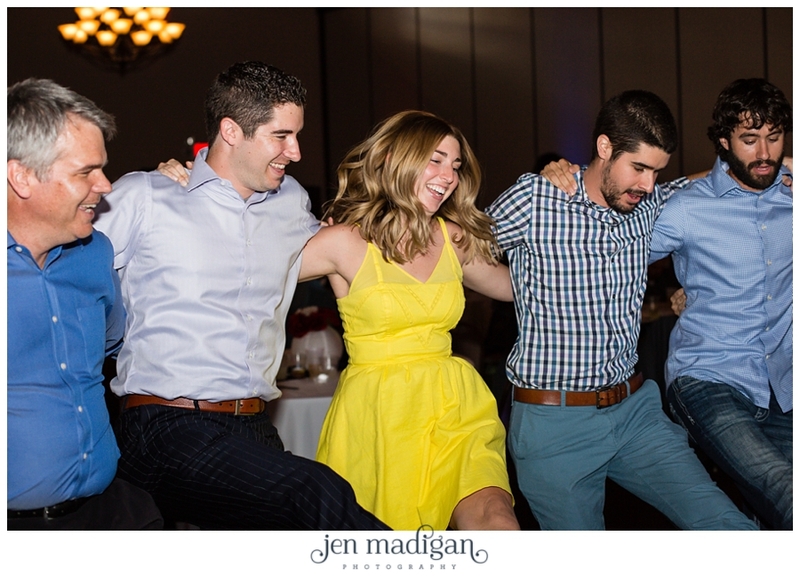 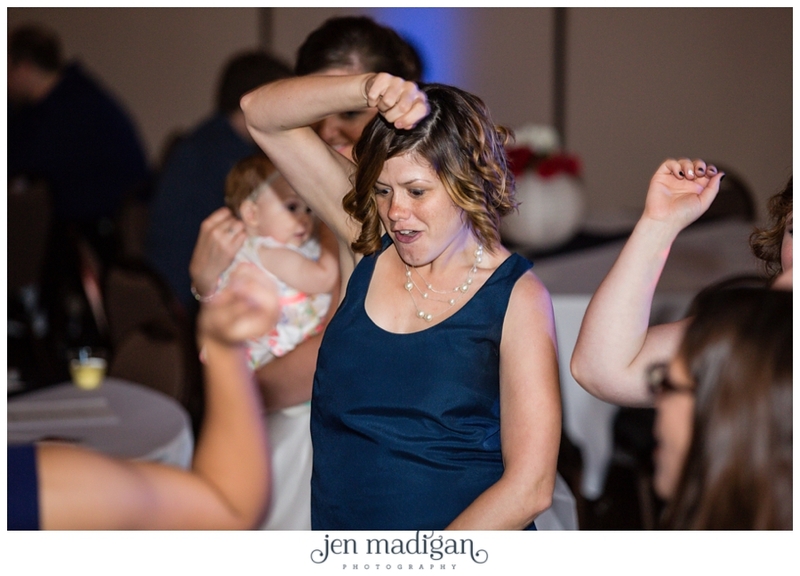 I am really so lucky to have amazing clients that are so easy to work with and make my job incredibly fun. 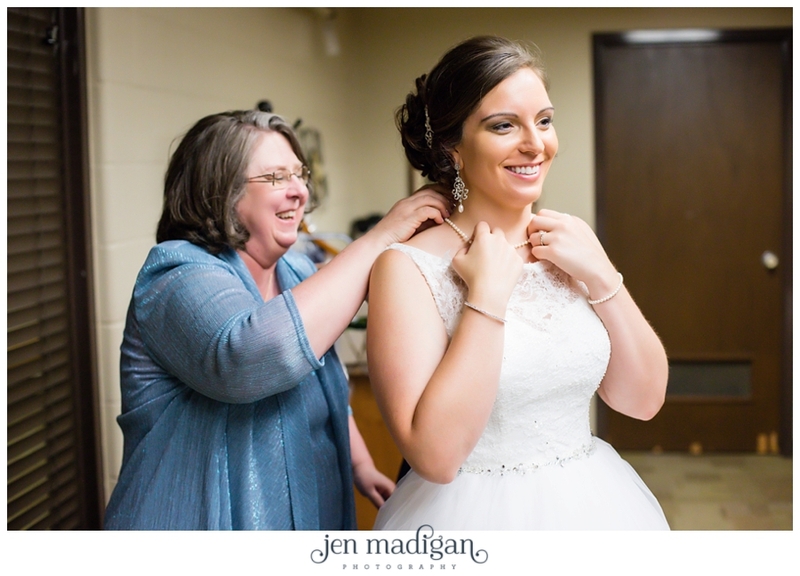 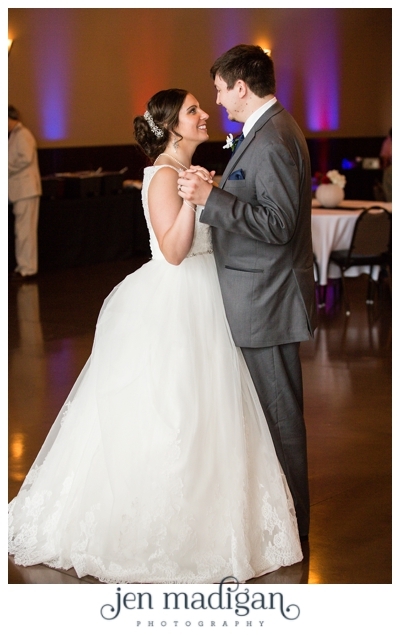 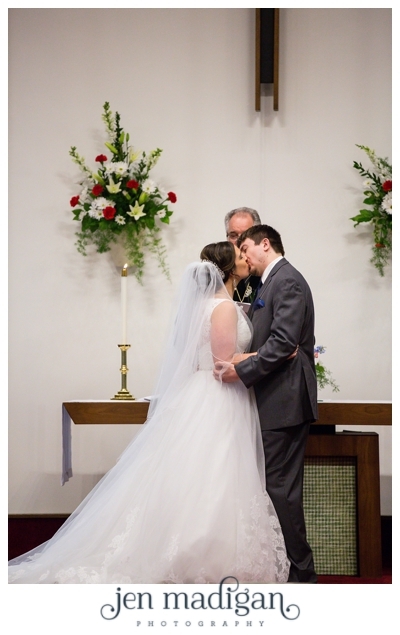 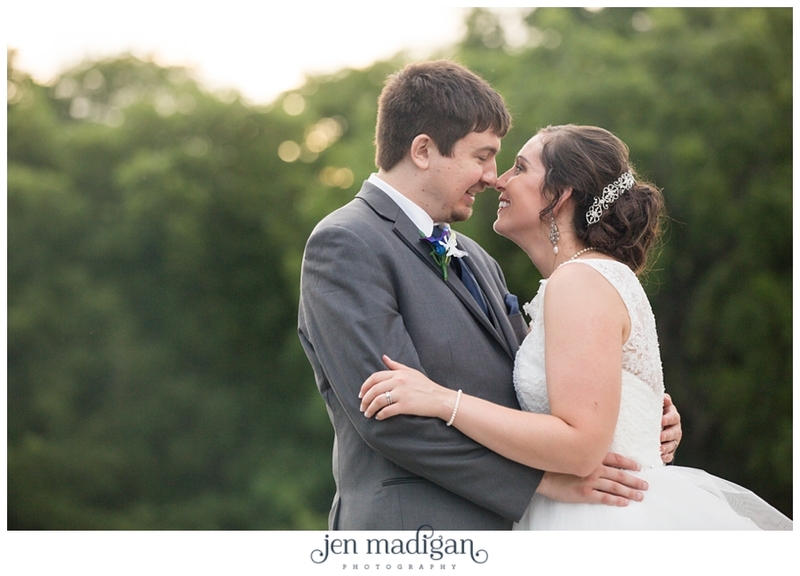 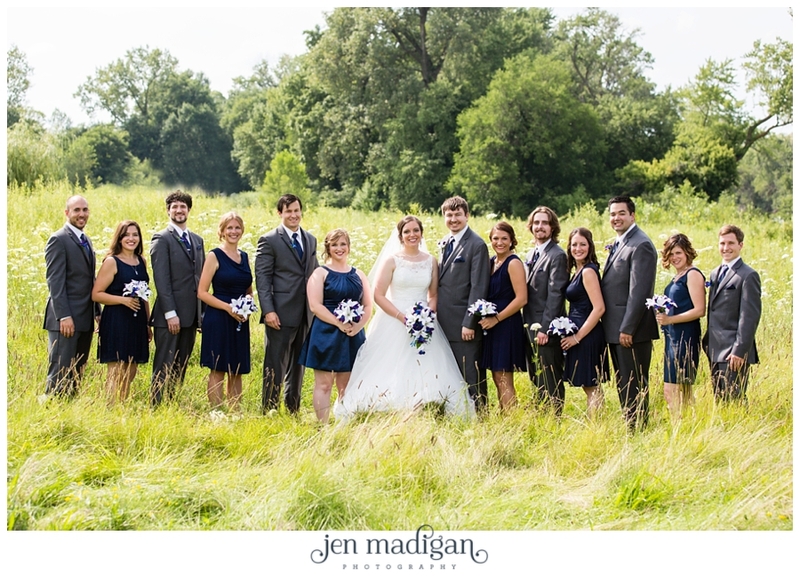 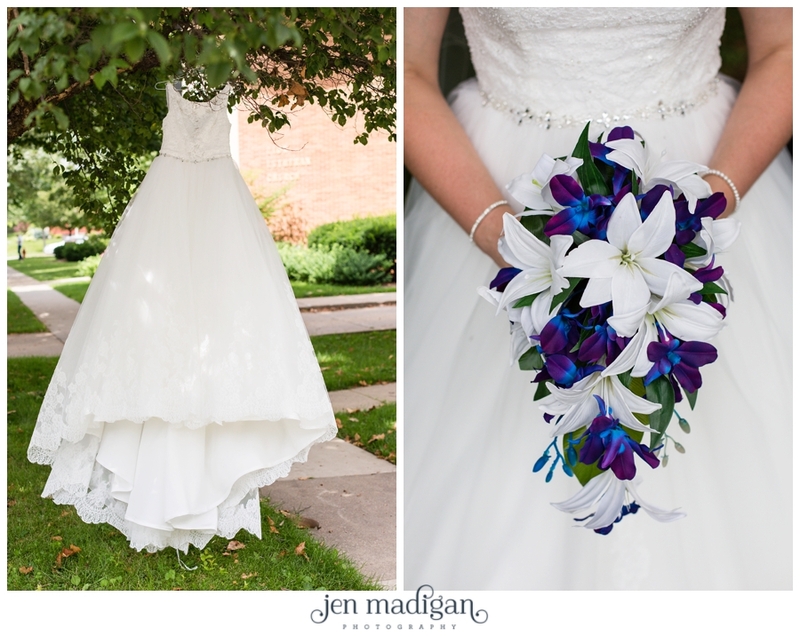 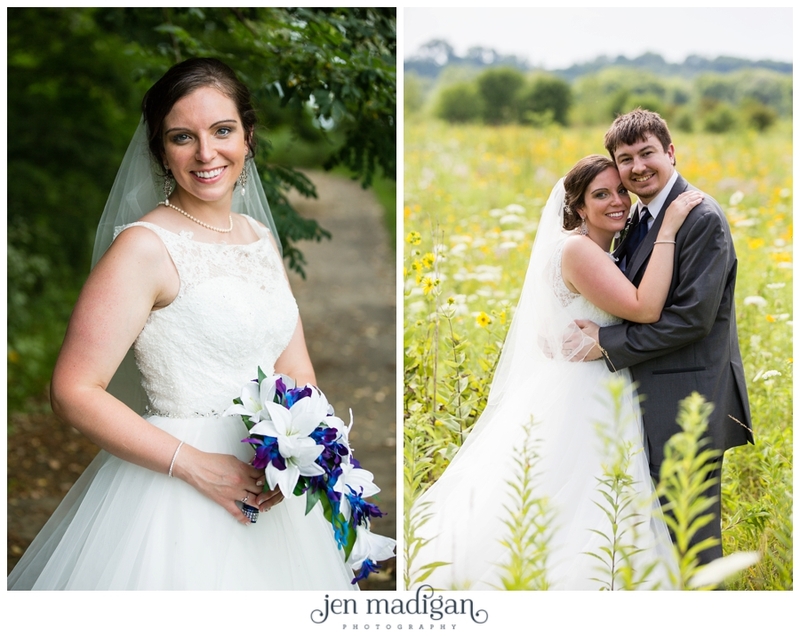 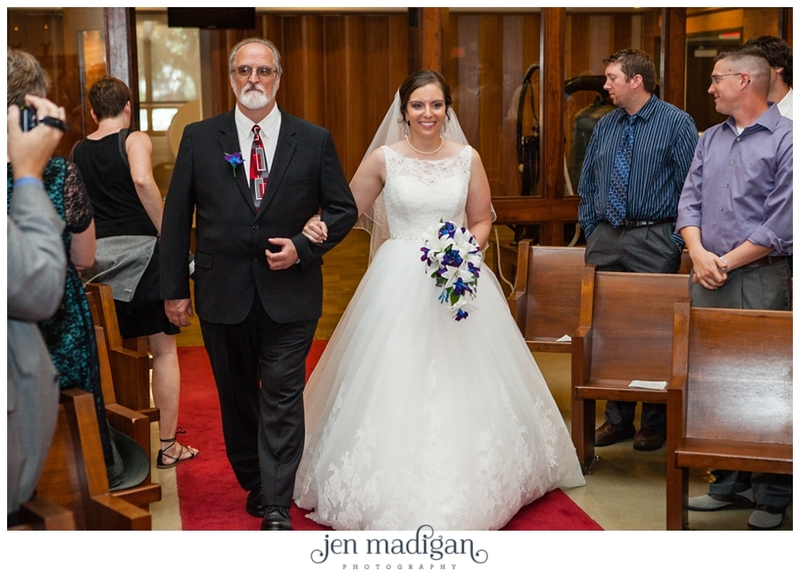 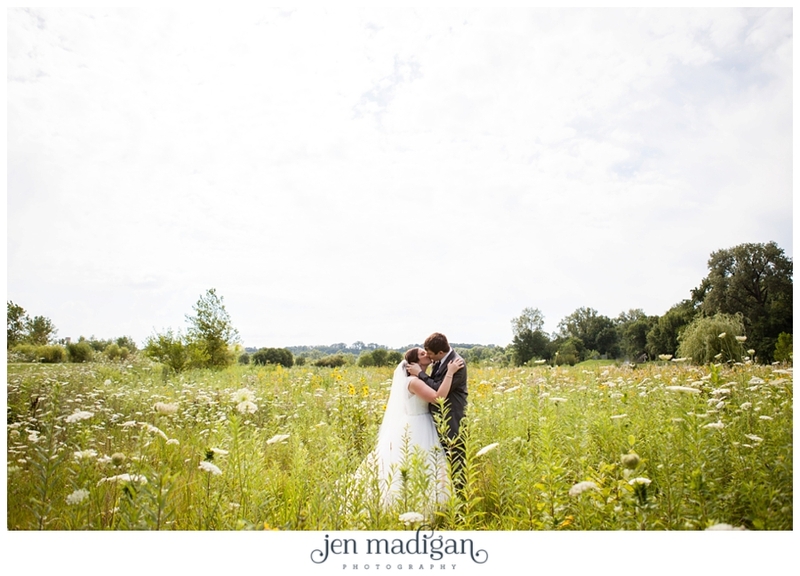 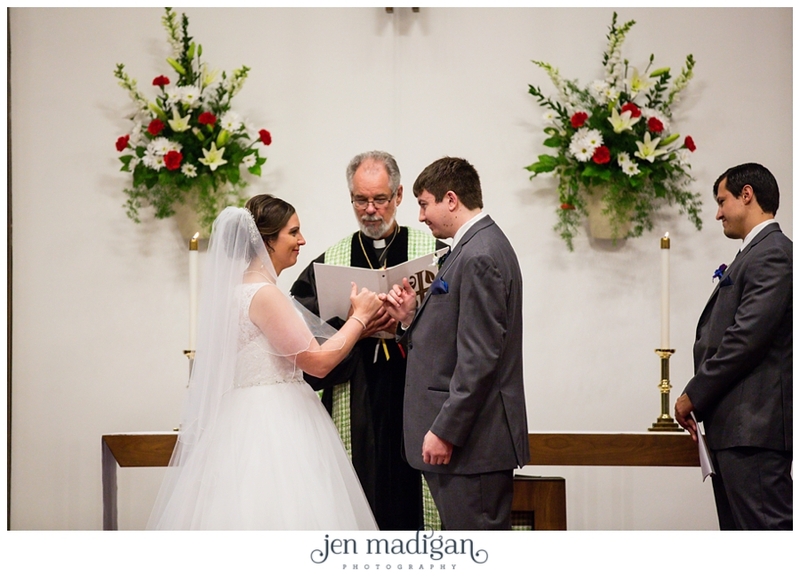 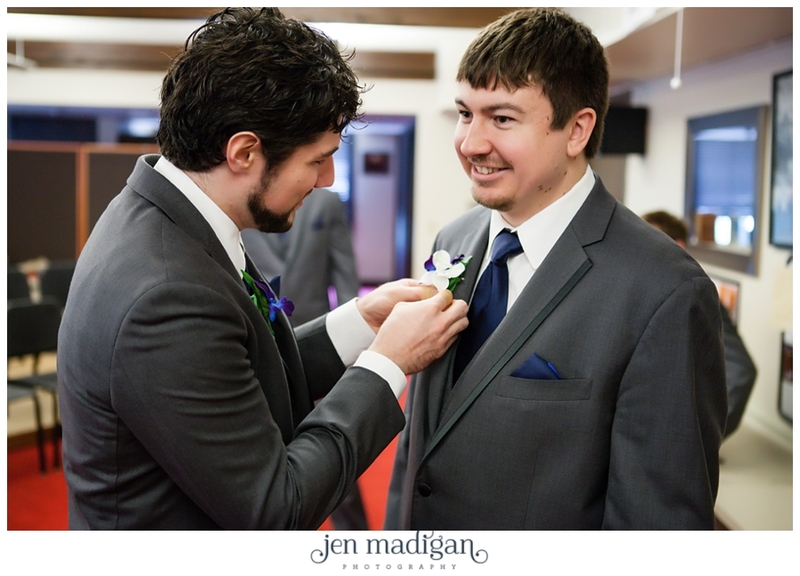 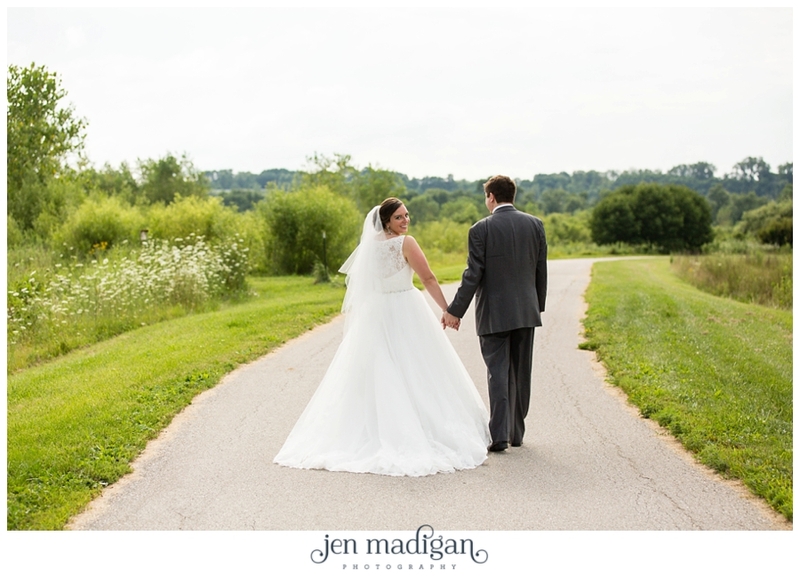 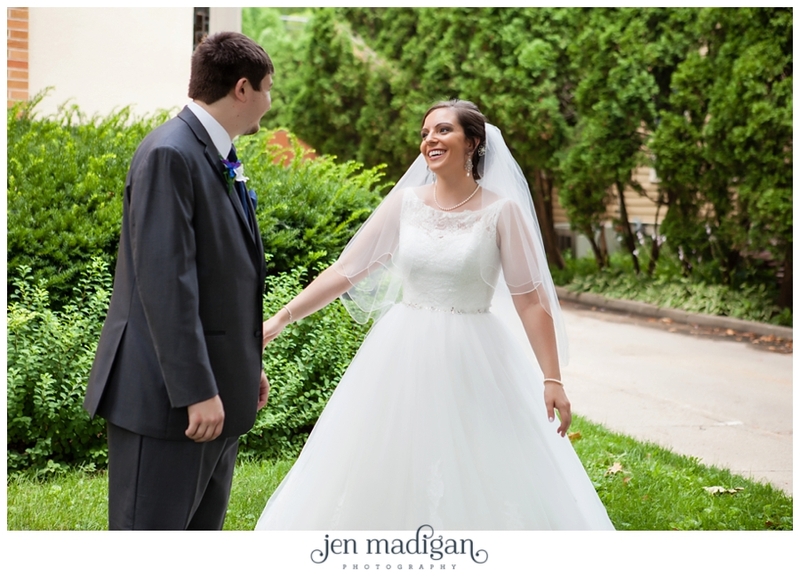 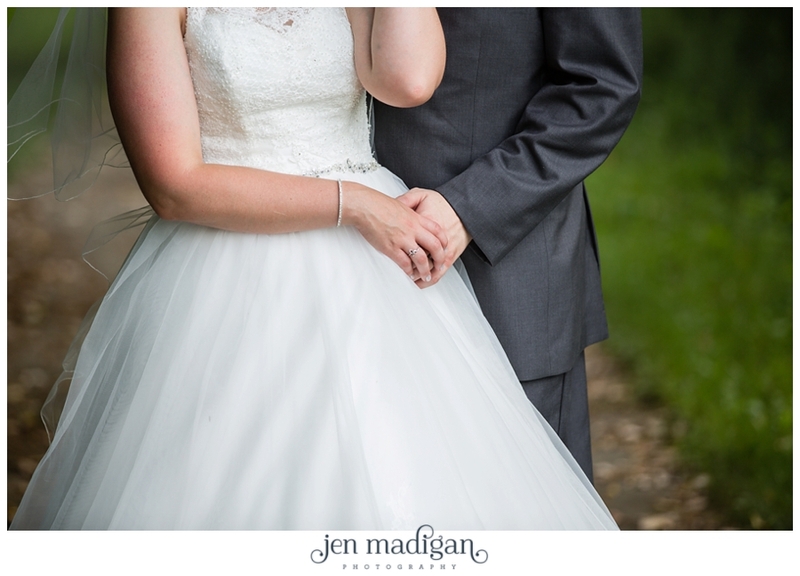 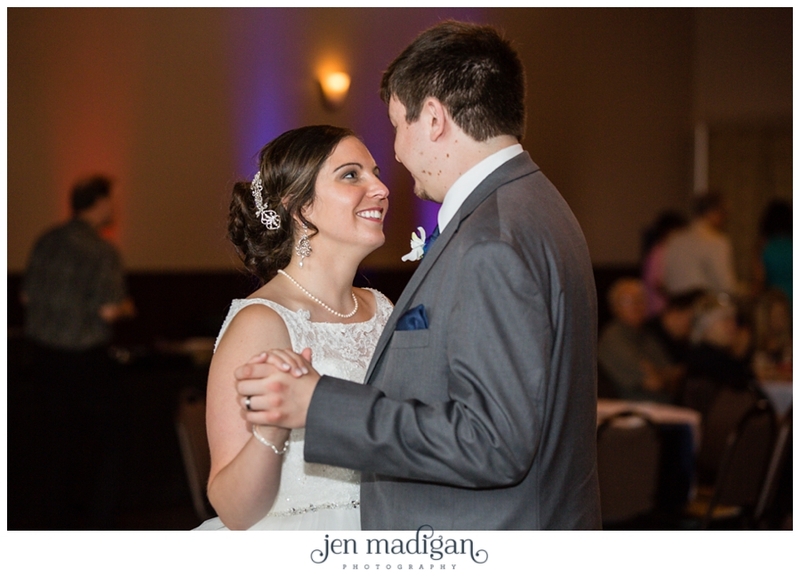 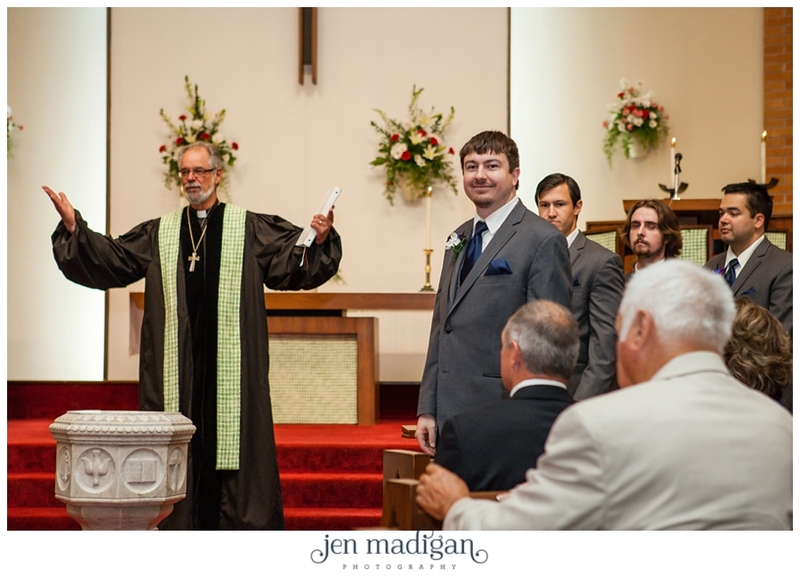 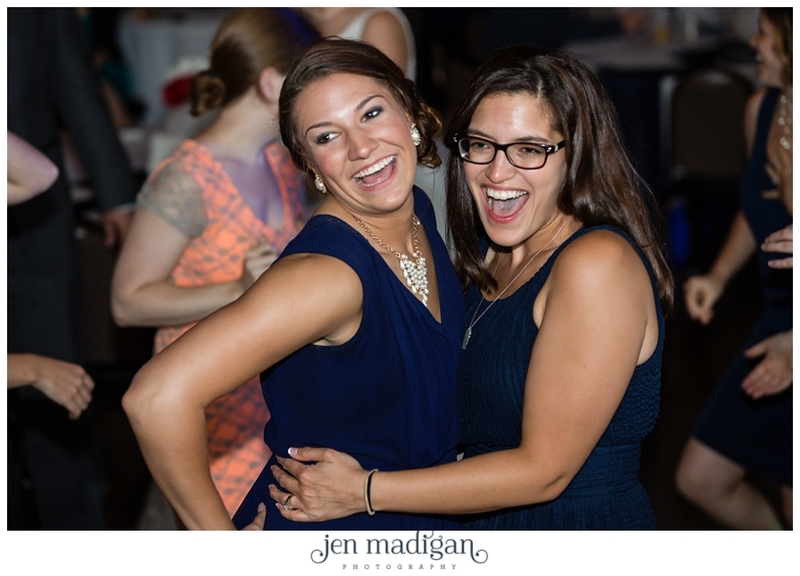 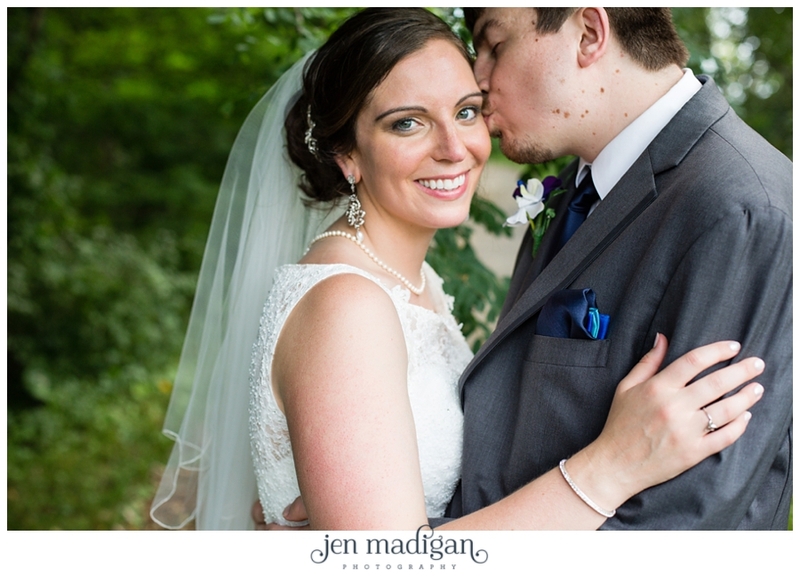 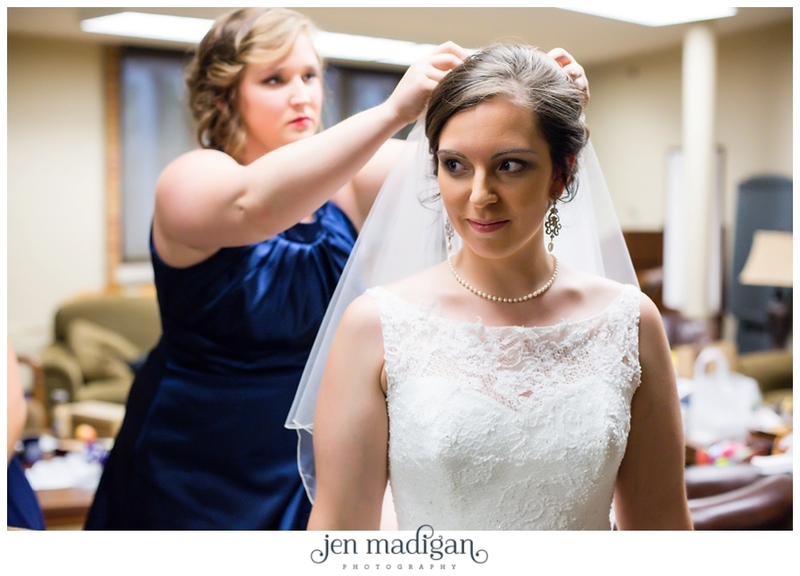 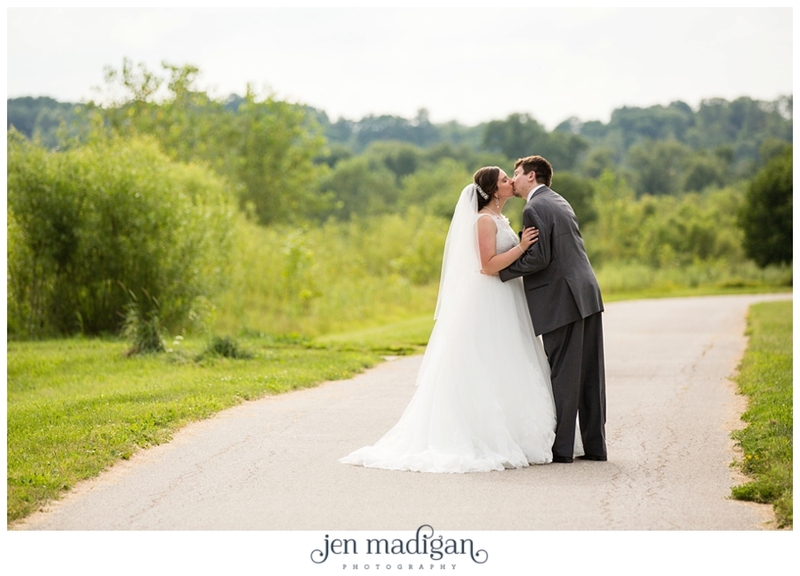 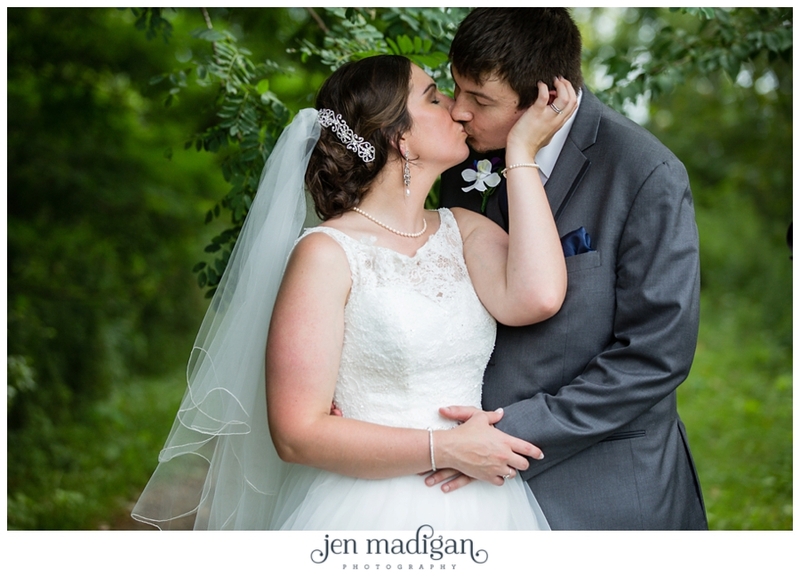 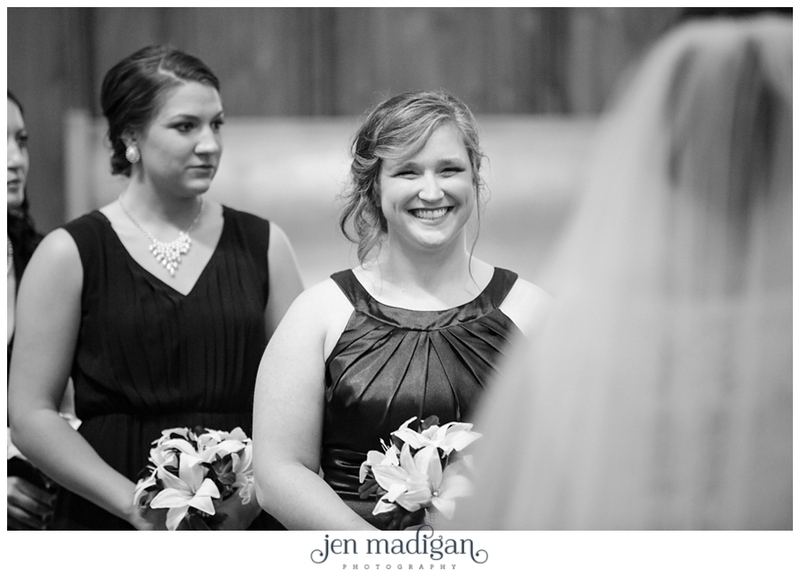 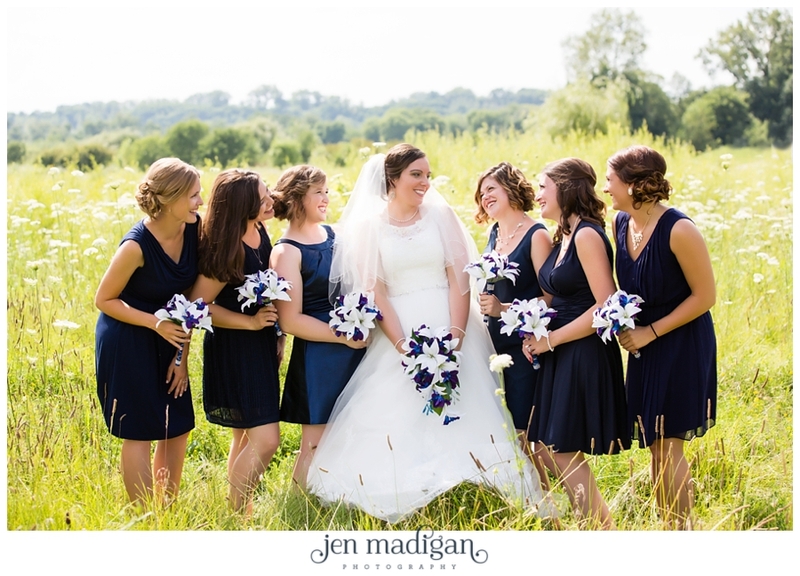 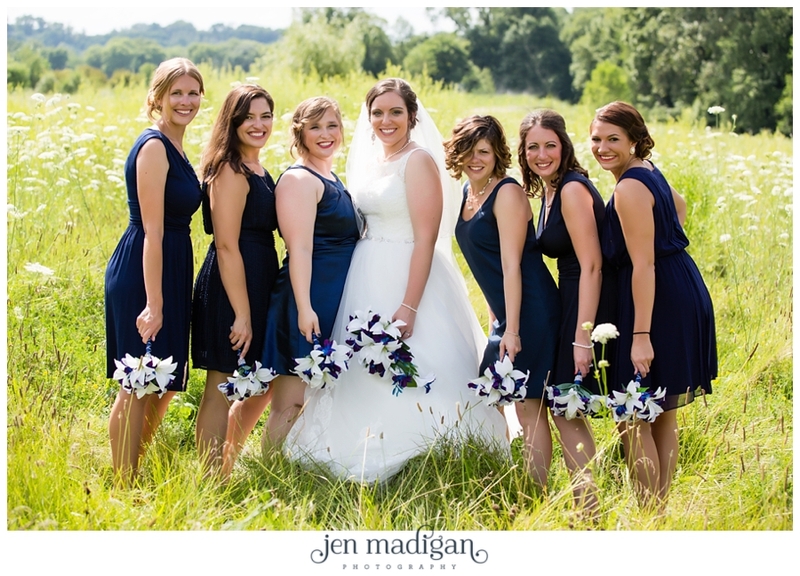 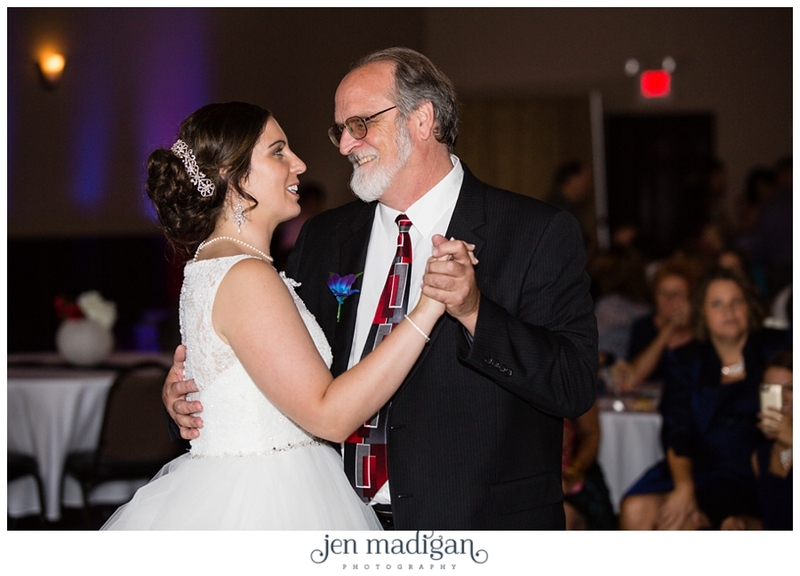 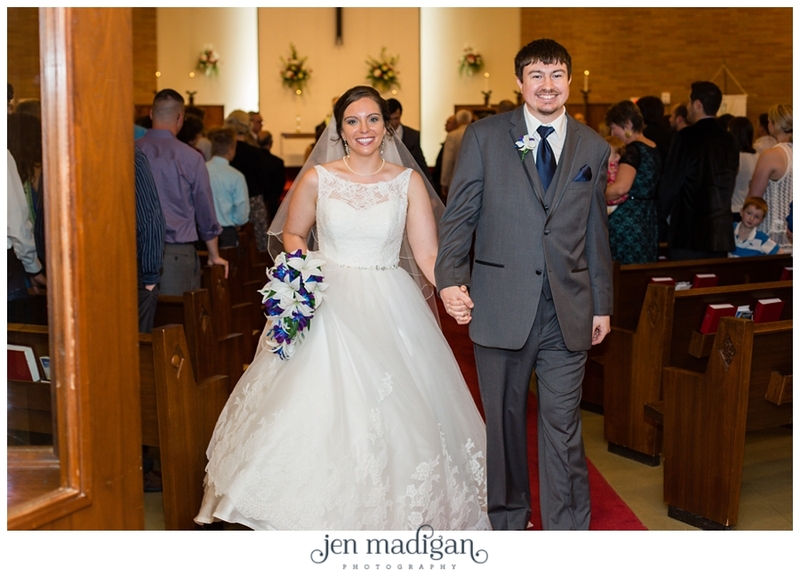 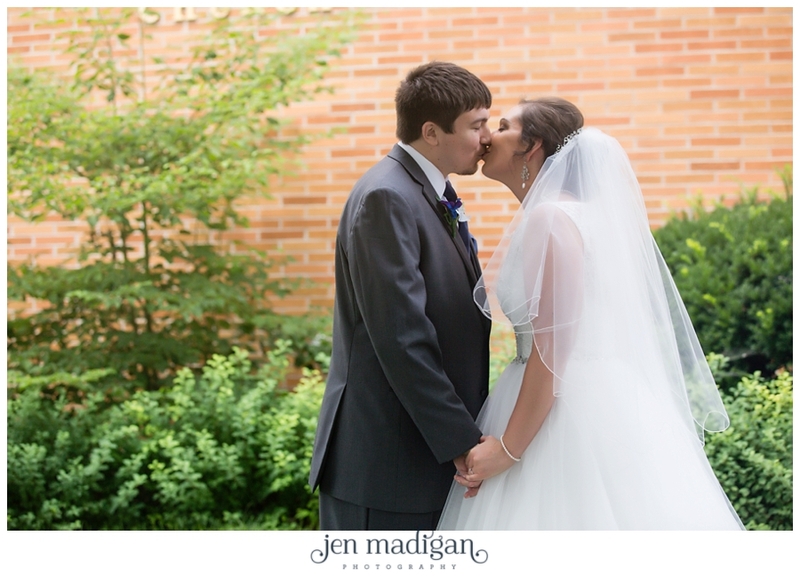 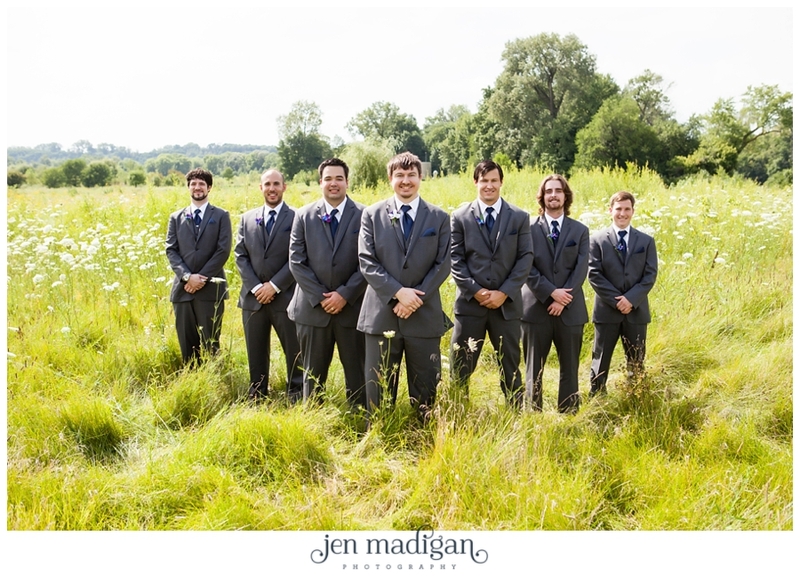 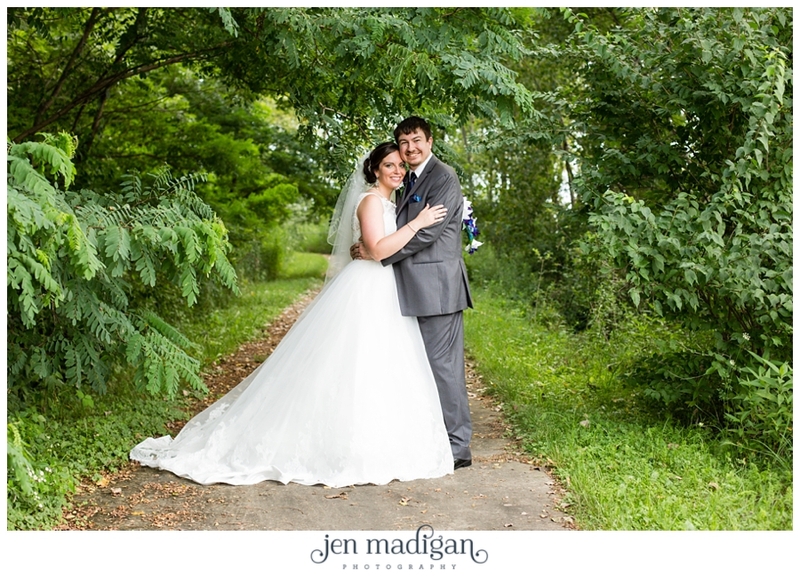 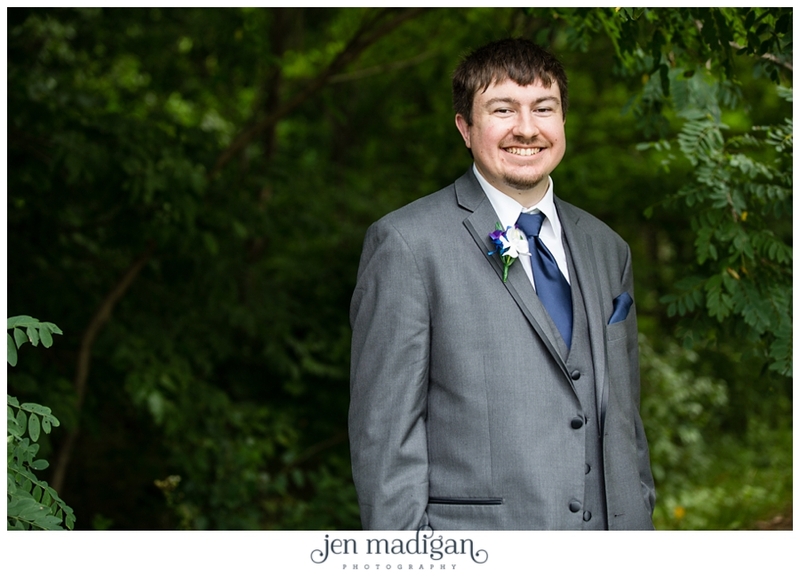 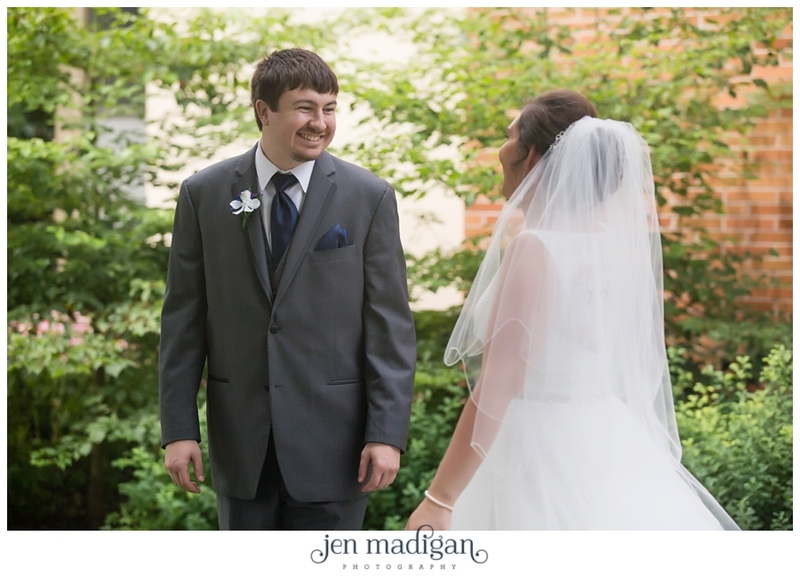 These two were married on July 25th at Zion Lutheran Church in Iowa City with their reception at Bella Sala in Tiffin. 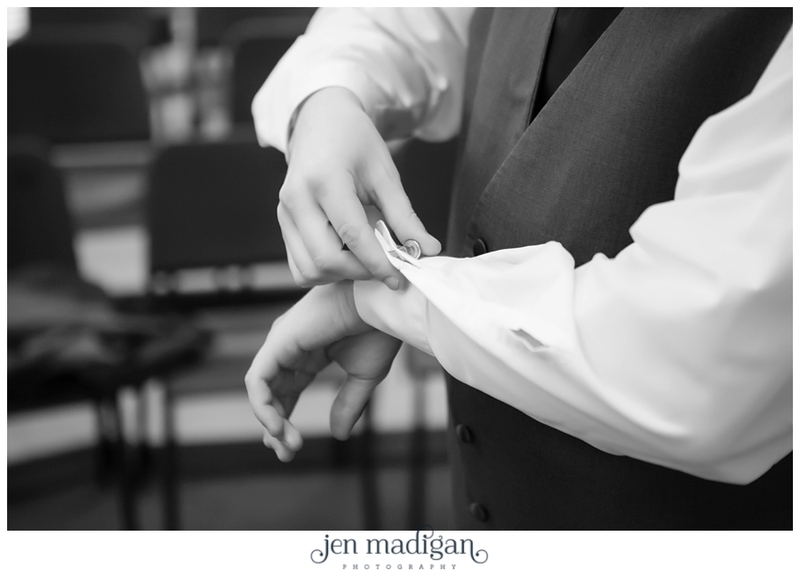 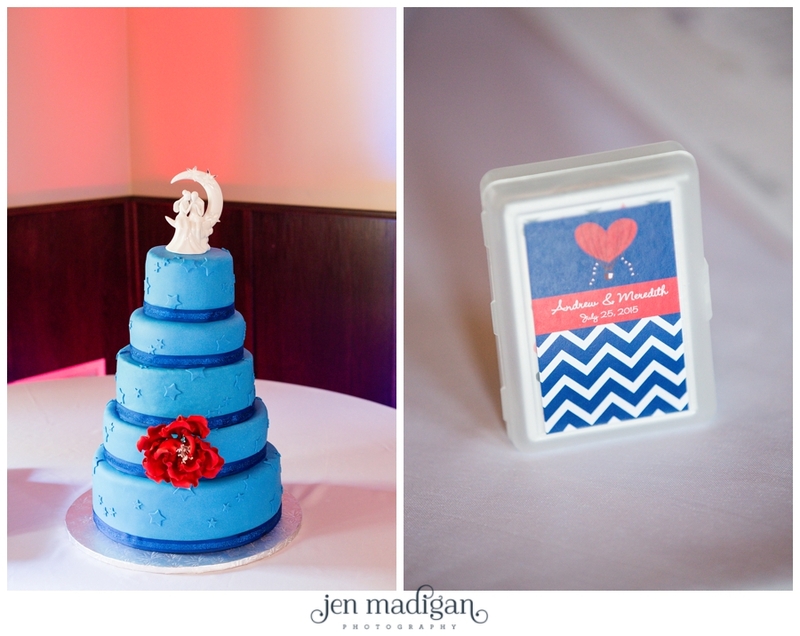 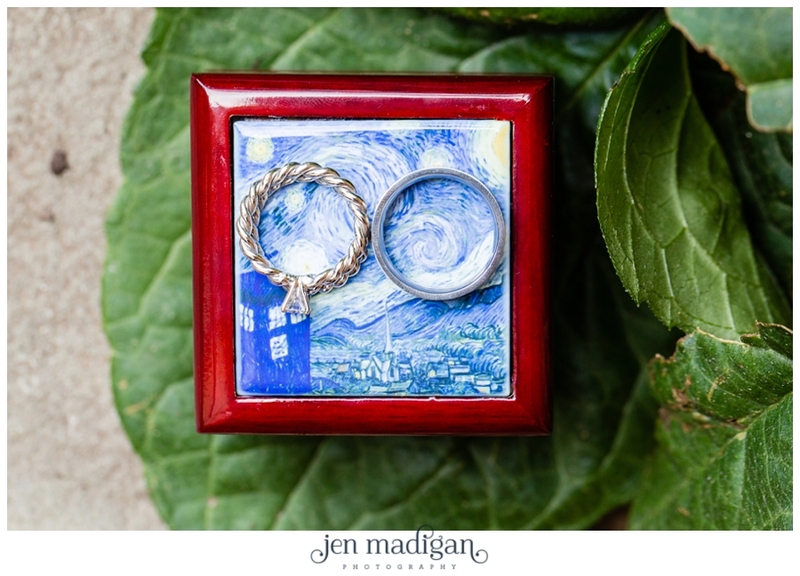 Meredith and Andrew really made their day personal with little touches like games at the reception, a deck of cards as favors (which we also incorporated into their engagement session last year), and a pinky swear after their vows. 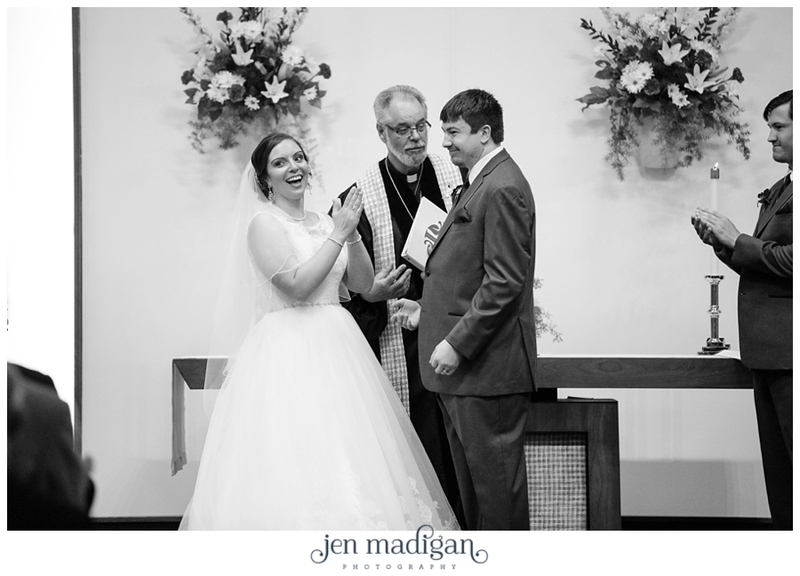 The toasts that were given by their siblings (maid of honor and best man) as well as their fathers were some of the best I've heard this year, and her dad's speech had me tearing up.